Vaud’s InnoTREK grants celebrate their 5th year of existence. To better understand how this measure has fostered the emergence of promising start-ups, Startupticker.ch had the opportunity to ask a few questions to Stefan Kohler, the director of PACTT. 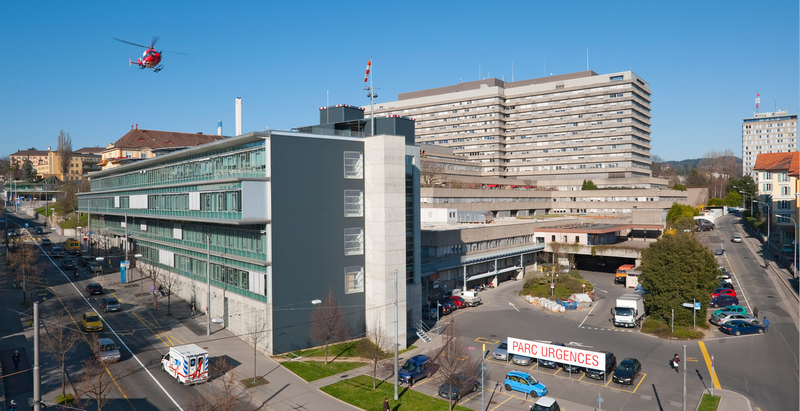 Founded in February 2000 and based at Biopôle, PACTT is the joint technology transfer office of the University of Lausanne (UNIL) and the University Hospital of Lausanne (CHUV). PACTT stands for Powering Academia-industry Collaborations and Technology Transfer and manages the InnoTREK grants since their creation 5 years ago, fostering the emergence of promising start-ups. PACTT’s Director, Stefan Kohler answered our questions. Can you present us InnoTREK in a few words? The InnoTREK grant supports selected researchers of the University and University Hospital of Lausanne (UNIL and CHUV) who have the ambition to venture into the business world with their innovative projects. Part of the InnoPACTT funds, the InnoTREK grants are financially supported by UNIL, CHUV and the FIT (Fondation pour l’Innovation Technologique) and are managed by PACTT, the joint technology transfer office of UNIL and CHUV. The successful projects are chosen in a competitive process from applications received during the two calls per year. The selected candidates receive a grant of CHF 100’000.- to develop their project during one year. What is the objective of the initiative ? How do you support promising start-ups? The main purpose is to promote innovation within UNIL and CHUV and encourage the creation of spin-off companies in the Canton of Vaud with the objective to facilitate the transition of promising projects from academia to the market place. We support our entrepreneurs-to-be during the application process and during the year of grant. 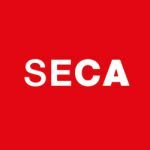 Besides advice on legal and intellectual property aspects we discuss and challenge their plans and introduce them to the innovation ecosystem and relevant networks. In addition, we organize initial coaching for the beneficiaries. Do start-ups have to meet specific criteria? If yes, which ones ? The InnoTREK grant is open to candidates from UNIL or CHUV with a start-up project in the canton of Vaud. During the grant period the beneficiaries are employed by UNIL or CHUV and are integrated into one of their research units. The grants are not meant to support basic research but rather the development of an innovative business. Obviously the projects must be in line with ethical and institutional rules. Last but not least, the successful candidates need to convince the jury of their business ambition and their full commitment to the future start-up. How many start-ups have you supported for the last 5 years? Do you have success stories that you want to share? Since the launch in 2013, 16 laureates of UNIL and CHUV have benefited from InnoTREK grants. This represents an investment of 1.6 million Swiss francs. Instead of highlighting individual projects we would like to stress the striking diversity of the projects across various industry sectors and in terms of project types. Another positive aspect is the gender distribution with 44% of laureates and 40% of our start-up founders being women entrepreneurs. What is your assessment after these 5 first years? Developing an academic invention or idea towards a start-up can be a very long process, in particular in the life science space. So far, we are pleased to record the incorporation of 5 start-ups based on InnoTREK funding, and a few more are in the pipeline. The InnoTREK grants underpin our vision that innovation and entrepreneurship are important pillars of local economic development and at the same time interesting alternative career paths. 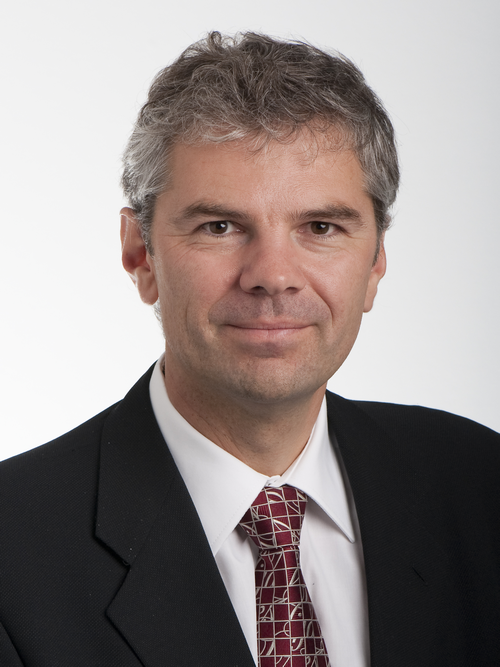 Stefan Kohler, director of PACTT.